Wherever you are and whether your interests are in residential or commercial we can help by offering an exceptional level of service and care to you. 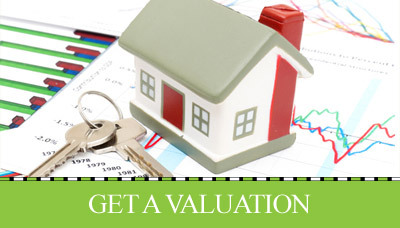 We offer a free market appraisal of your home from our highly experienced valuation team. We have a dedicated sales team targeted to push your property on a daily basis. Our highly experienced mortgage advisers access the whole market place for mortgages. At Keystone we follow your house sale through to point of completion guiding you and your buyer through the complete process from start to finish. 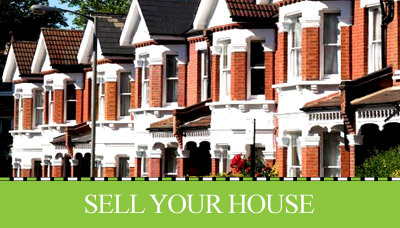 Whatever your budget, whatever your requirement, we have a property for you. We are here to guide you through and manage you and your tenant, to make the process as stress free as possible. With our team having over 65 years experience in all aspects of estate agency and financial services you can rest assured that you and your property are in safe hands. Once we have agreed a sale we will progress the sale through to point of completion. We have structured our team so we can dedicate more time pushing your property on a day to day basis. You will receive regular updates to let you know how your property is performing in the market place. © 2019. All Right Reserved. Keystone Estate Agents, Ipswich.